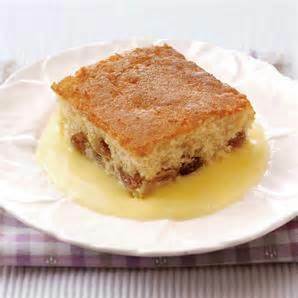 We are making jam sponge and custard on Friday 13th March and we wondered if anyone had any lovely home made jam suitable for the pudding to donate? Looking for 3 or 4 jars but they don’t have to be the same or from the same person! GrowCookShare project is all about giving local people the chance to support this community lunch club and making sure we provide a good quality value for money two course meal… anyone can book to attend the lunch club and if transport is needed we can provide it at a small cost dependant on where you live.